Pop theology presents a good spirit and bad soul paradigm. This simply does not line up with Scriptural teaching about the soul. There is no question that the soul needs to be set free, healed and nurtured. But the end game is a tight synergy between spirit and soul, with the soul joyfully submitted to the leadership of the spirit. This book will model for you what the soul looks like in various stages of growth, in the real world of home, marketplace and entertainment. Arthur Burk has a passion for God's original design. Ultimate intimacy can only be achieved within the parameters of design. To the degree we bring our spirit, soul and body into full expression of God's design, to that degree we can experience intimacy. Arthur is a man on a journey, exploring different facets of design. This book will give you language to many things you have already experienced but not known how to explain. One of the finest gifts you can give to your children is the powerful force of generational blessings pursuing them. This book describes how you can appropriate the blessings already in your family line, then widen and deepen the stream of blessings so your children have more to draw from than you did. Unfortunately, we rarely see that level of impact. Why is God's powerful tool so ineffective in our generation? There are at least three reasons. One is that too often our generational curses neutralize the power of the blessings. Second, we usually don't know how to access the blessings that are there. Third, we try to access them for selfish purposes, rather than for Kingdom purposes. 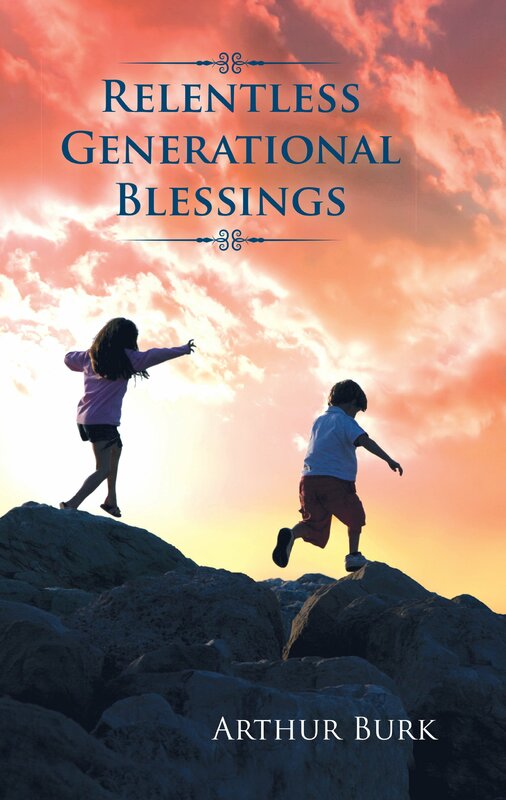 This book develops the theology of generational blessings. Arthur explores what a generational blessing is, how it is accrued and how it is accessed. More important, though, is the role of these blessings in empowering us to possess our birthright. The second half of the book looks to the future. There are things you can do in your generation to widen and deepen the stream of generational blessings for your children and grandchildren, so they have more to draw from than you did.